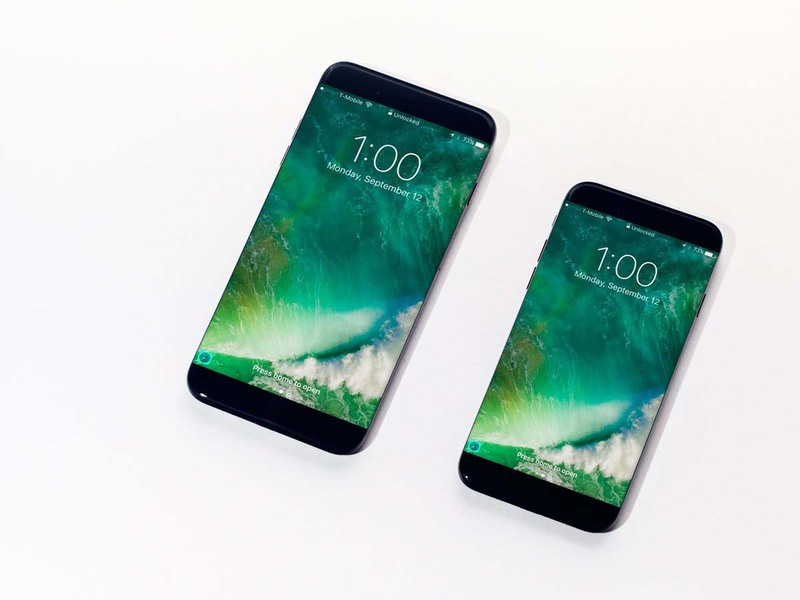 When Apple finally gravitated to a larger screen with the announcement of its iPhone 6 and iPhone 6 Plus, it definitely raised the bar with what the company had to offer as far as upgrades go. Fast forward to the end of 2016, we have received upgrades, but minor ones compared to the massive overhaul expected with the release of the iPhone 8. According to a new report, the 2017 iPhone is expected to smash the sales records thanks to a bucket load of new features so if you have not yet upgraded to a newer iPhone, then you should extend your purchase to next year. According to a new report from KGI Securities, the iPhone 8 lineup is expected to sell between 120-150 million units during the second half of next year, thus shattering the previous sales record held by the iPhone 6 and iPhone 6 Plus duo. One reason for that is because of the variety of changes the company intends to incorporate. 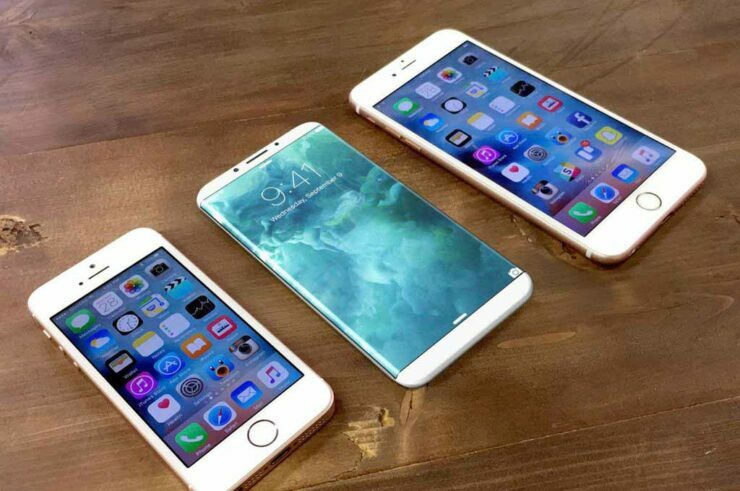 The iPhone lineup looks relatively the same apart from a few subtle changes but from what we have heard about the iPhone 8, Apple intends to go back to square one and create a brand new phone altogether. Starting off, previous reports suggest that the highest-end model of the smartphone is going to be sporting an OLED, thus encouraging more consumers with deeper pockets to get a taste of the new display. These reports suggest that the 4.7-inch model is going to be given the same treatment as the company’s previous iterations as far as display tech goes. However, because the new iPhones are going to come without the headphone jack once more, Apple will be incorporating a wireless charging circuit inside the devices, though it will have to change the entire outer body to achieve that. Another rumor suggests that the iPhone 8 will also come with a curved display, though there are several prototypes being tested out, and the curved display variant might be kicked off the table for good. The new A11 SoC is going to be manufactured on the 10nm FinFET architecture, resulting in far better performance and efficiency than ever before, so you will never have to worry about the hardware as far as Apple is concerned. In short, the announcement of the iPhone 8 is said to be a slobber knocker of an event, and we are hoping that the report turns out to be true after all. What are your thoughts on the expected sales record of the incoming smartphone? Tell us your thoughts right away.